The Palatine Hill is one of Rome's seven hills. Here the powerelite lived. 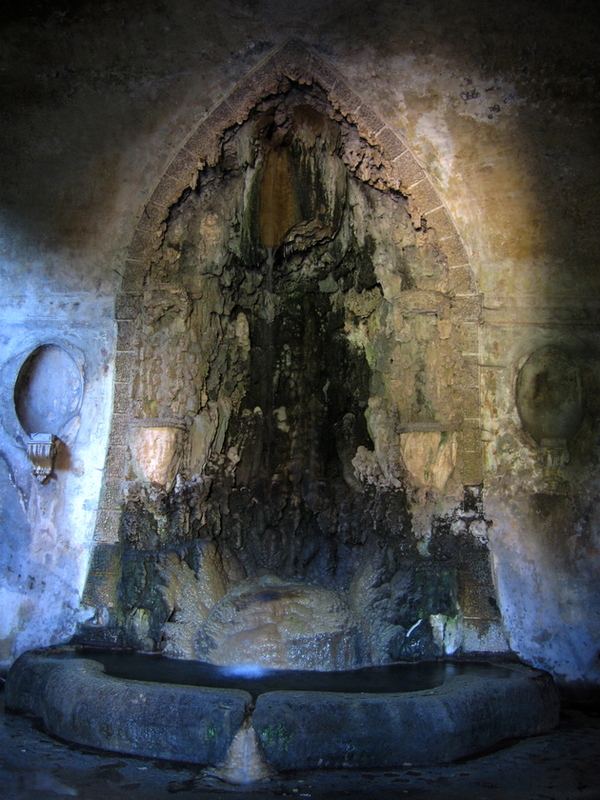 You meet this ancient spring on the way up to the Palatine Hill from the Forum Romanum.